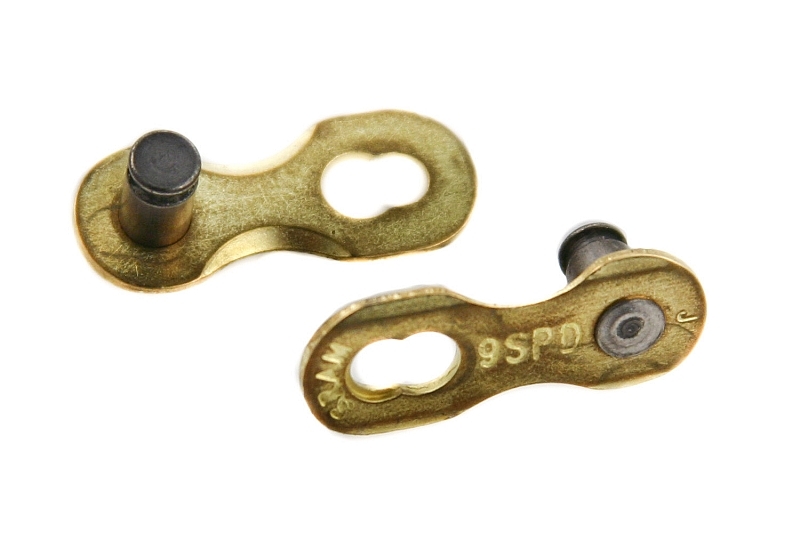 Fits SRAM 9 speed chains only. Allows the chain to be assembled and disassembled without chain tools. Simple as 1-2-3!